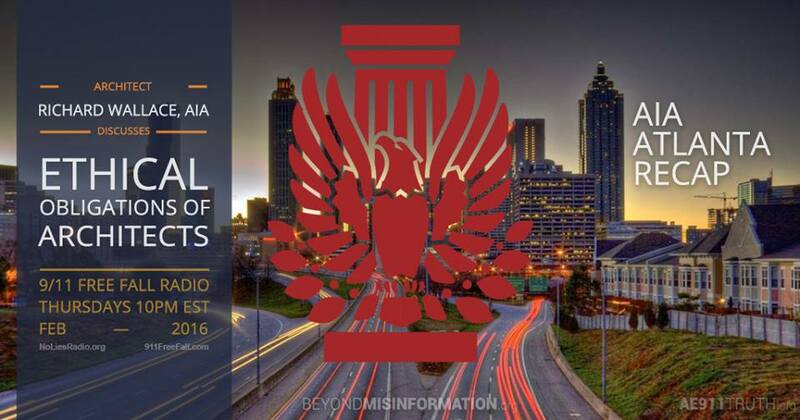 Architect Richard Wallace, AIA, joins host Andy Steele to talk about last year’s vote on the WTC 7 resolution at the American Institute of Architects annual convention in Atlanta. 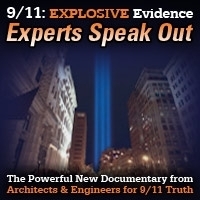 They will also consider whether AIA members, who take an oath to uphold the professional association’s code of ethics, have an obligation to question the analysis and conclusions presented in the official NIST report on WTC 7. This show was broadcast on February 25, 2016. 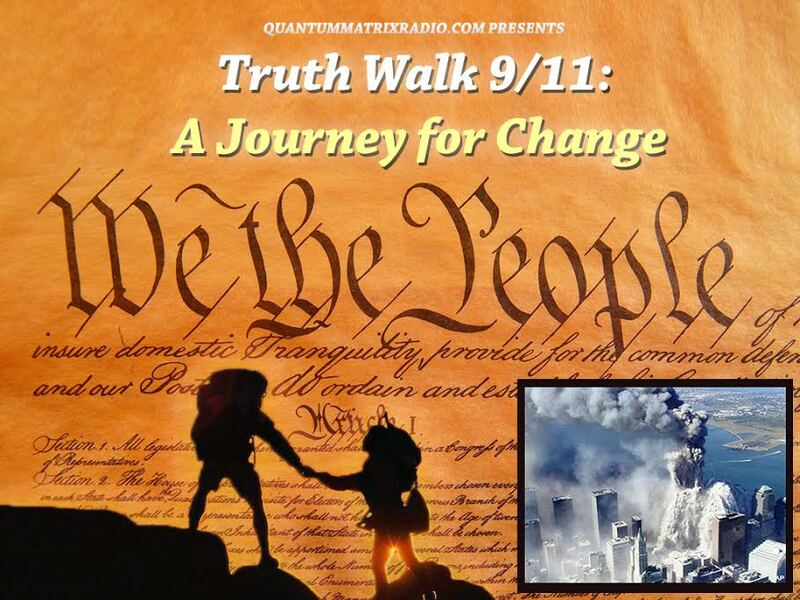 This entry was posted on Thursday, February 25th, 2016 at 12:21 am	and is filed under 9/11, 911 Free Fall, Censorship-Propaganda, Education, False Flag/Fake Terror, Freedom, News, Protest. You can follow any responses to this entry through the RSS 2.0 feed.